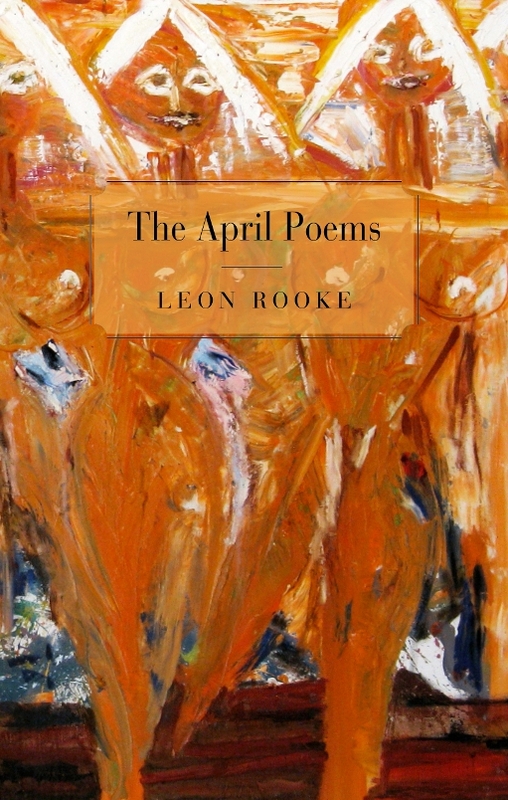 In his newest collection of poetry, Leon Rooke, author of Hot Poppies, A Good Baby and the Governor General’s Award-winning novel Shakespeare’s Dog, presents a collection of poems about the beguiling, inimitable April. Adopting a variety of distinctive perspectives of her life, her loves and her losses, he builds a picture of his irrepressible heroine and the follies and foibles of the lives through which she passes. In Leon Rooke’s imaginative, surreal world, it is always April. 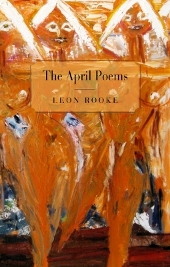 In The April Poems, Leon Rooke bridges the gap between poetry and fiction with an array of poems that, while wildly experimental at times, form an overarching narrative about a woman named April. The collection is a kind of fictional biography told through individual poems, a conceit worthy of housing a book’s worth of experimentation. It provides a structure in which Rooke’s blend of unique voices and magical realism can shine while keeping the larger perspective of the book in focus. As the word "experimentation" implies, not all of Rooke’s efforts succeed. There are some longer works that veer a bit too far off the main path. Likewise, some of the short, one-note poems, such as "April’s Continuation of the James Tate Poem ‘Lewis and Clark Overheard in Conversation’" (a clever play on the original poem, which, as with Rooke’s continuation, consists solely of the line "then we’ll get us some wine and spare ribs"), may or may not catch a reader’s fancy. That said, all of the far-ranging styles and techniques make the moments that hit home that much more effective, as in the glimpse into domestic life provided in "April’s Bad Husband Day": "April and the children looking / chills raking the spine / knowing they knew him / from somewhere"
In "April’s Clunker Car," an encounter with a tow-truck driver who confesses to having wished he’d married April years before gives rise to thoughts of what might have been: "Yup, well, here you go, he said, / pulling into a hustling hub, / next time you’re in trouble / breathe deeply and I’ll be on your bumper / like a hurricane." Unlikely as it is that every one of Rooke’s poems will hit the mark for individual readers, it’s just as unlikely that readers will not be amused, or moved, by any of them. Rooke is playful, but skilled enough to pull off most of what he attempts. Rooke is known for experimentation, and for the distinct voices of his characters. He has received acclaim for many of his works, particularly his novel Shakespeare’s Dog, which has also been staged as a play. 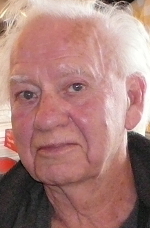 Rooke has been invested into the Order of Canada, and has received many other awards and prizes, including the Gloria Vanderbilt Carter V. Cooper Fiction Award in 2012. The April Poems is a novel (pun intended) way of telling a story--episodic, disjointed at times, full of imagery and surrealism. It is a grand experiment, one that readers are encouraged to assist in conducting, and one that many will find successful.